When Microsoft formally launched the latest Windows 8.1 update a few weeks ago, one of the more surprising announcements they made was the promise that app developers would be able to develop apps which work on any Windows OS: WinPhone, Win8, or WinRT. And more importantly, consumers would be able to buy the apps once and use them on all their Windows devices. The first of the universal apps started showing up in the Windows Store earlier this week. 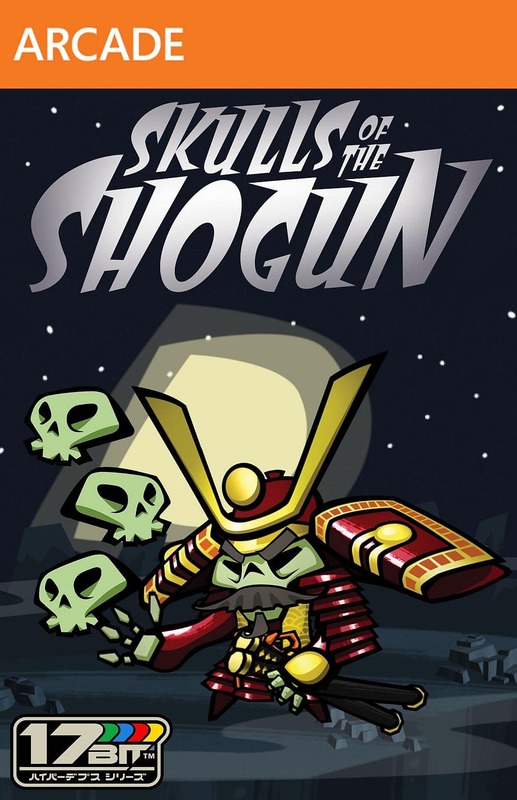 The first two paid apps to take advantage are 17-Bit's Skulls of the Shogun and Microsoft's Halo: Spartan Assault. Each game costs $4.99 and can be purchased through either the Windows Store or Windows Phone Store.The Xbox version is still a separate purchase, though. In addition to the paid games, Microsoft has also turned several of its other games into universal apps, including Wordament, Hexic, Mahjong, Minesweeper and Solitaire. Given that the games were already free the move is largely symbolic, but it is still a good first step. By giving developers the option of universal apps, Microsoft is starting to do for apps what digital publishing is still trying to pull off with ebooks. It's been 6 years since Epub was first demoed on the Sony Reader, and there is still no true universal ebook format. In addition to Amazon's own unique Kindle format, there are at least 2 additional camps in the ebook market: Apple and Adept (Adobe DRM). They are as divided by their DRM as they are different from the Kindle format, and we are all the worse for it. Kindle isn’t a uniform format either; the brand encompasses at least 4 formats. The top epub vendors use closer to 8 variants, with more coming now that Marlin DRM is getting traction. Such fun! I avoided the specific details because they would have driven me to drink. Huh. If this becomes a trend, then devices like the Surface RT could get a lot less useless. Though they’ll have to go a long way to catch up for all the previously-released software that’s not RT compatible. MS plays the long game too. Where they miss is when their determination falters. hold on to your hat, cuz they may be makin’ a comeback in that department in the near(ish) future…..